Different Radiators - What Is The Difference Between Radiators? I am often asked if there is any difference with our radiators compared to others in the market. Radiators are not all created equal. 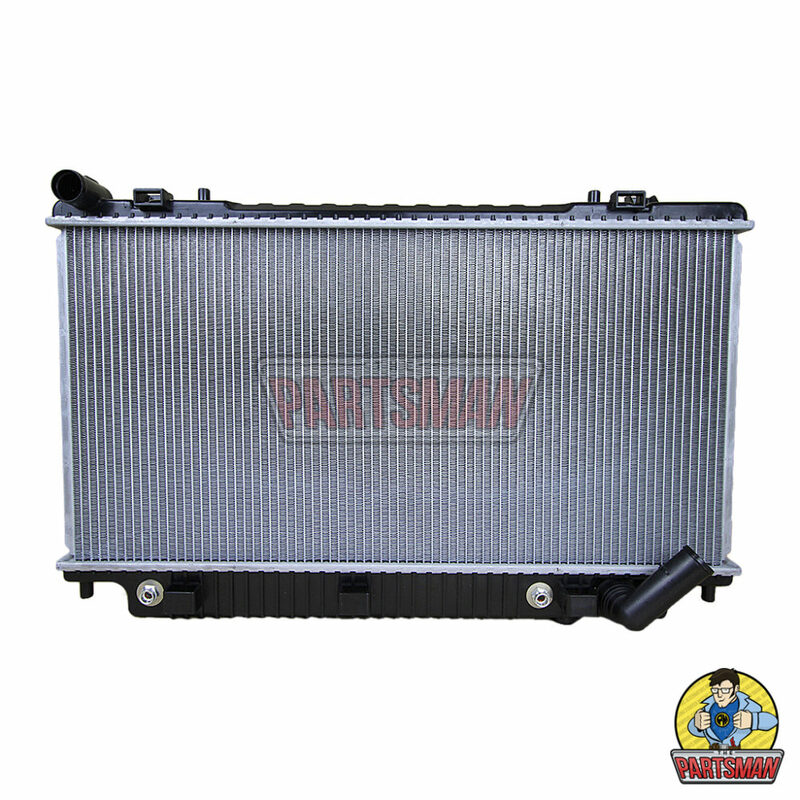 An inferior or cheaper radiator may still fit a particular vehicle and work okay. Until you turn the air conditioner on, the temperature outside increases or you drive along miles of corrugated dirt road. That’s when you discover whether that radiator is fit for purpose or just fits the car. Things like core and header plate thickness are indicators of how well a radiator is constructed. If you are shopping for a radiator and the supplier doesn’t advertise the core thickness, you should ask for the core measurement. This directly affects the cooling ability of modern aluminium radiators. Too often we see cheap radiators advertised that sound too good to be true. We find later that the core is not even as thick as the original unit fitted to the car and certainly not going to meet or exceed the vehicle manufacturers original expectations. Our radiators are made especially for us. We supply the specification and fitment data; they are not just off the shelf. We have only a few suppliers who meet our expectations and mantra of supplying a quality product at a fair and reasonable price. Our radiators are constructed to function correctly in Australian conditions, taking into account our harsh climate and road conditions. All of our radiators are visually inspected and pressure tested prior to packing. Larger radiators like those fitted to the Toyota Landcruiser and Nissan Patrol are dual pressure tested to ensure we don’t encounter a faulty unit on fitting. 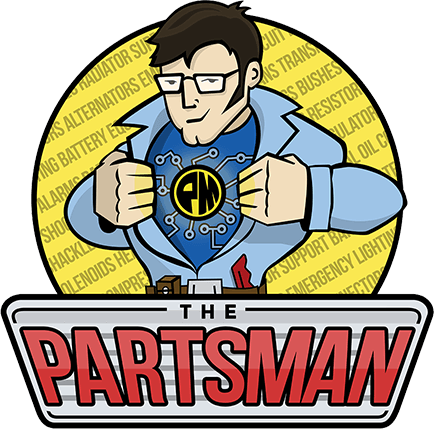 We also offer a 12-month replacement part warranty with our radiators. If you have a problem due to a manufacturing defect we will supply you a replacement radiator free of charge. We have less than a 0.03% return rate on our own brand radiators. We always err on the side of the customer; if there is any doubt we supply you another radiator. It is industry practice to replace the radiator cap when installing a new radiator, so we include a cap with all of our radiators (when fitted). Our cataloguing and work we have done compiling fitment data is easy to understand. This enables our customers to make an informed decision, making the process of selecting the correct radiator for your vehicle very simple. We have friendly trained staff with many years’ experience supplying radiators available to answer any questions you might have. I am confident in the products we sell and know you are getting a quality part at a fair price when you purchase a radiator from us.